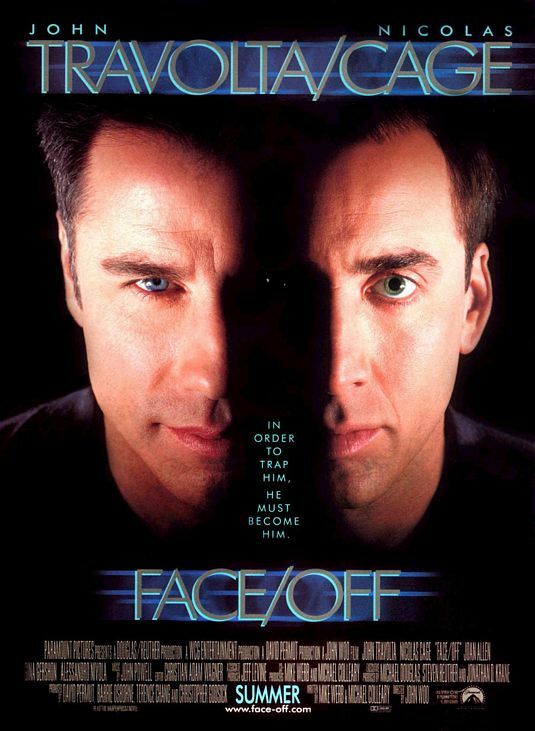 We desperately try to make sense of John Woo's Face/Off. Also discussed on this episode: Mr. Holmes (2015), A Most Wanted Man (2014), Minions (2015), Pitch Perfect II (2015), Alone in the Dark (2005), The Woman in Black (2012), The Lazarus Effect (2015), X-Men: Days of Future Past - The Rogue Cut (2015), Jupiter Ascending (2015), Chappie (2015). Click here to listen to Episode 37.